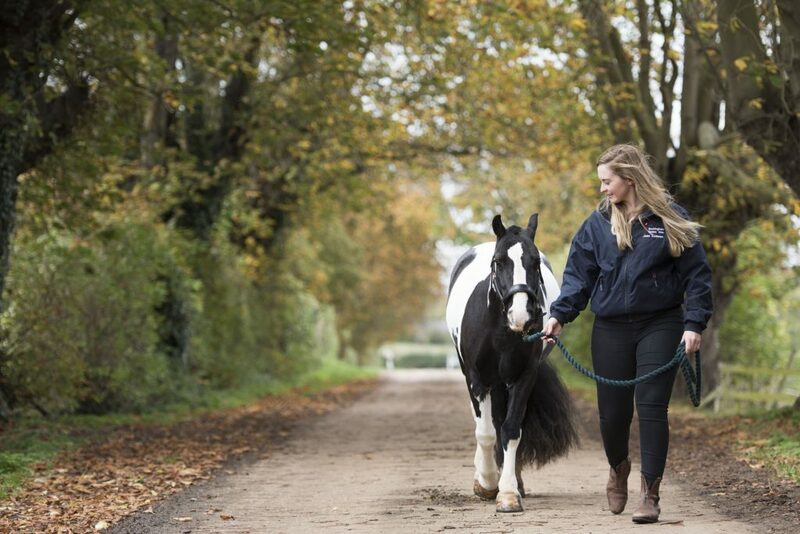 The project started in early October 2017 when Director and Veterinary Surgeon Dr. Andrew Wallace contacted me searching for a veterinary website designer and photographer. 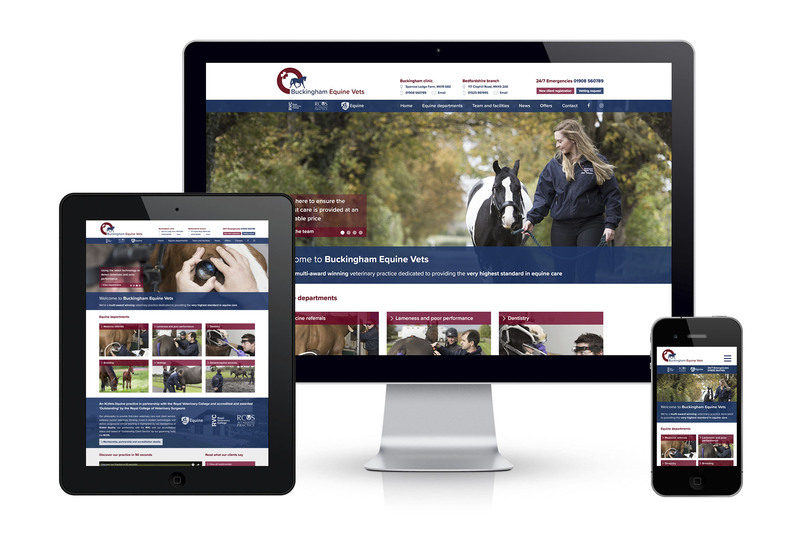 Andrew had be referred to me having seen the branding, website design and photography work I’d done for Hook Norton Veterinary Group and was in need of a new website for Buckingham Equine Vets to promote his award-winning equine practice. He also required professional photography to accompany the site and their future marketing and was delighted to find that I could offer a complete package tailored to his budget. 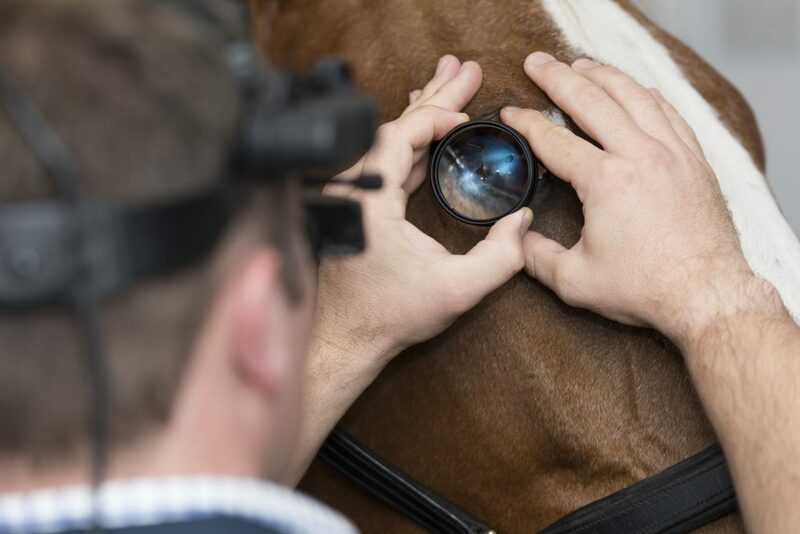 The finished site was launched this January 2018 – see www.buckinghamequinevets.com. 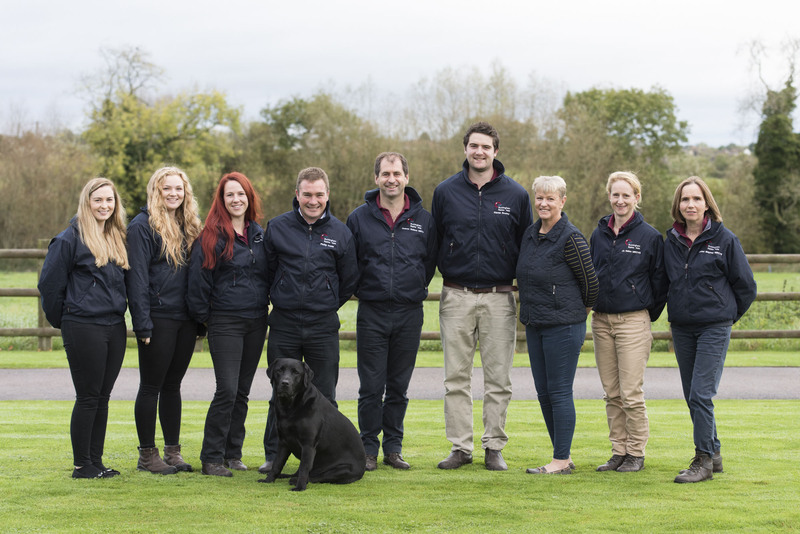 I’m delighted to announce that Buckingham Equine Vets have been shortlisted as Finalists in the SME Buckinghamshire Business Awards 2018 for their new website. 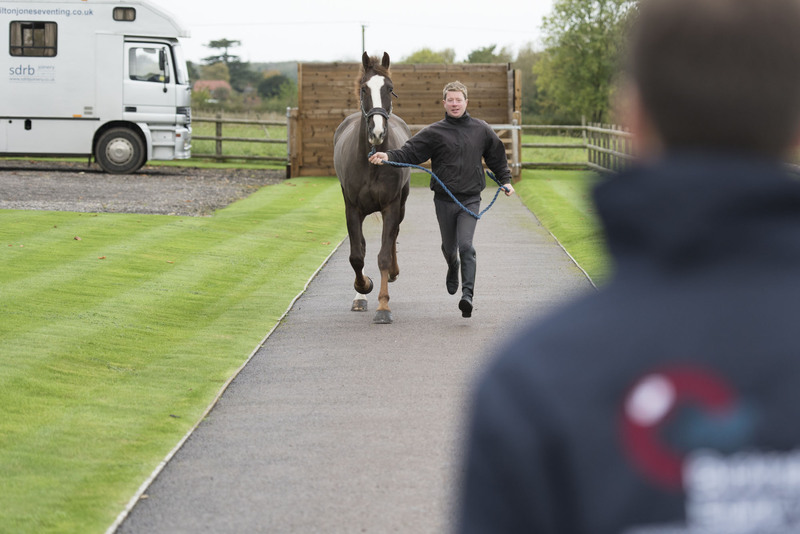 In mid-October 2017, I visited Buckingham Equine Vets to spend a day photographing Andrew and his team at work as well as capturing team shots, lifestyle images and shots of the practice and facilities. Although I would normally conduct a shoot of this type over 2 days, it was imperative this was done in a single day due to staff commitments (often the vets are out on the road) and to ensure the facilities were not being required for any treatments. With some careful planning between Andrew and I, a shoot schedule was produced and a selection of the shots taken can be seen below. With the photographs taken, I then set to work on designing their new website in early November 2017. The site was required for the end of January 2018 to coincide with the opening of Buckingham Equine Vets’ second practice in Bedfordshire and the new website would also be entered into the website category of the SME Buckinghamshire Business Awards (see above update). 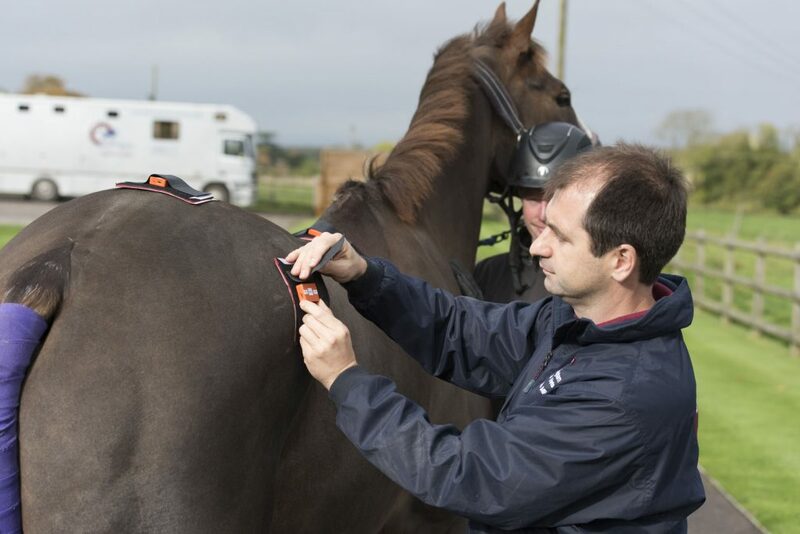 As with most sites I design, I used the homepage as a shop window to promote all the different services and facilities available at the practice with quick links to the 6 specialist equine departments where more detailed information could be found on each topic. A YouTube video was created using drone cinematography and a custom Google map embedded to show the geographical areas serviced by the practice. Other features included social media integration and several online forms including client registrations, vetting requests, general contact enquiries and an e-newsletter sign-up. The whole site was designed via a custom WordPress layout and built to be fully responsive on desktop, tablet and mobile. 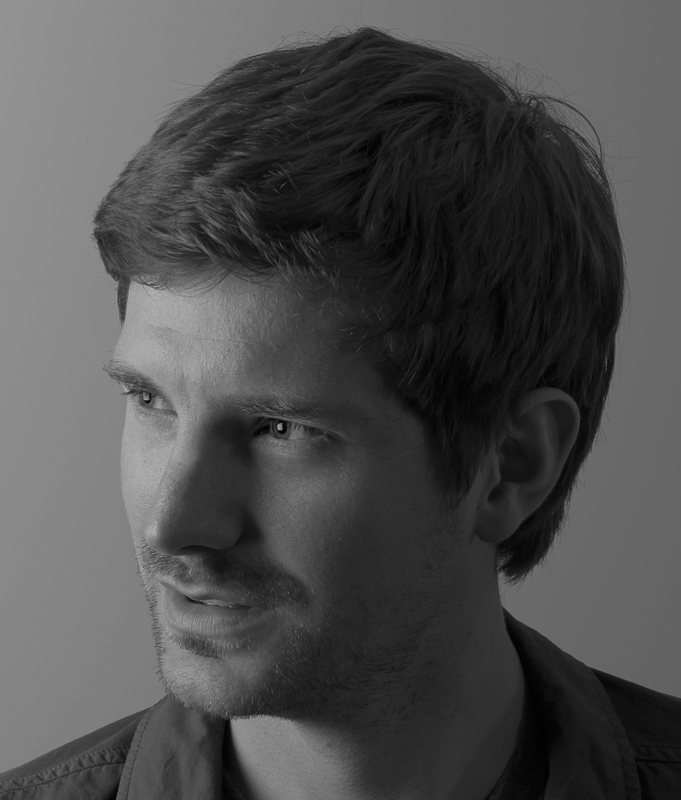 “We have been extremely impressed by Philip’s website design service. We required a bespoke website that fitted with our unique requirements to promote our veterinary business. Philip was able to deliver this and more. He has a combination of talents that we were unable to find anywhere else. His photography skills are outstanding, his design capabilities very pleasing to the eye, and his attention to detail first class. He came up with an amazing initial design for our website yet repeatedly made improvements without encouragement. He has been responsive to our feedback throughout the process and been very accessible when needed. If you’re looking for a freelance website designer and photographer to update your business, please get in touch on 07538 075784 or send me a message.